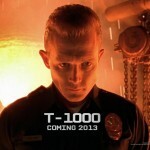 A single teaser photo has been posted on the Enterbay Feacebook Page. 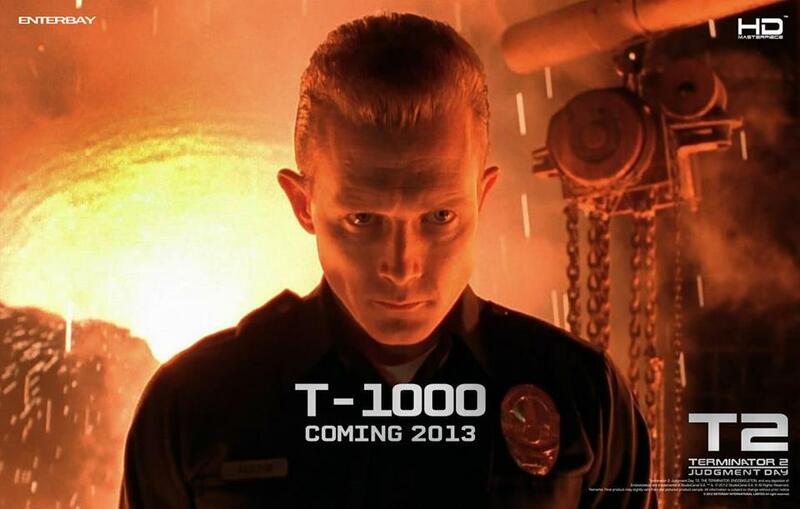 The pic gives us a teaser of an upcoming Terminator 2: Judgement Day – Terminator T-1000 HD Masterpiece Figure. No other info was posted. We will keep our readers up to date as more information is revealed.